I thought it would be interesting to take a little stroll through history and look at something that really isn't relevant to today's network, but was something that you weren't allowed to use in days gone by. As the blog title says, that something is IP Subnet-Zero. What is IP Subnet Zero? Well, it's a legacy command on Cisco routers the controls whether or not the use of the all zeros subnet is permitted. What's the all zeros subnet? To properly understand what the all zeros subnet is we need to first remember what classful networking was, and how things all got started in IP beginning with RFC 791. 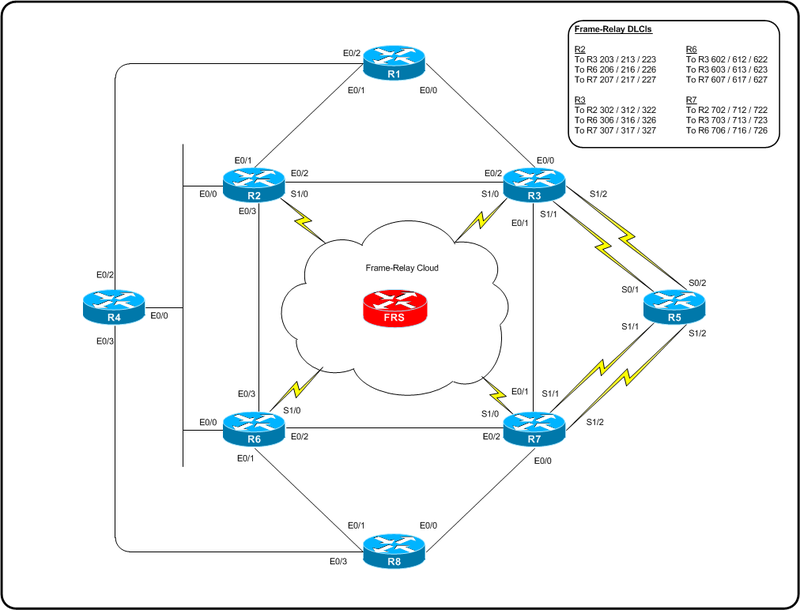 Just like the previous NF CCNA Scholarship Steve is again offering up to provide someone with the materials and costs associated with obtaining a Cisco CCNA certification, but this time it's for one of the specialization tracks. Are you already holding a valid CCNA? Do you want a CCNA Security? Or voice? Well here's your chance.